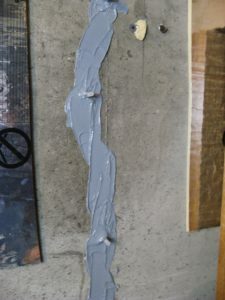 Peel Paste surface sealer and port adhesive is easily removed after the injected materials have cured. 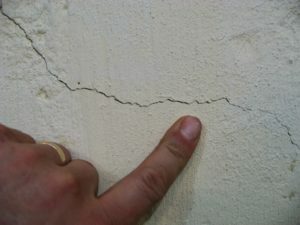 The injected crack surface will have a clean and natural appearance. 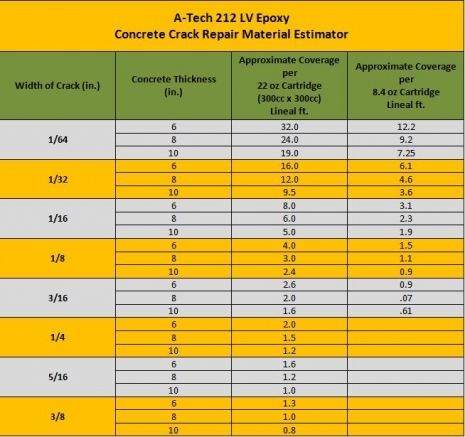 After the A-Tech 212 LV epoxy has cured, simply peel off the grey paste and ports on the surface of the concrete. The spring drive injection gun gives smooth and continuous application of A-Tech 212 LV. The spring smoothly pushes the material at a constant pressure to minimize blow outs. 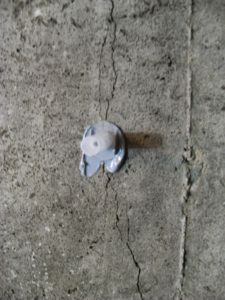 Suitable for application in concrete cracks 1/32” to 1/4” in width. 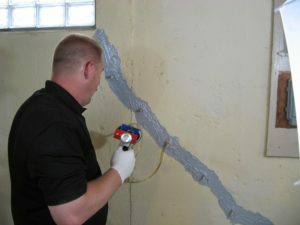 Concrete should be above 40 F.
Vertical and horizontal concrete cracks in concrete foundations, basements, and retaining walls.